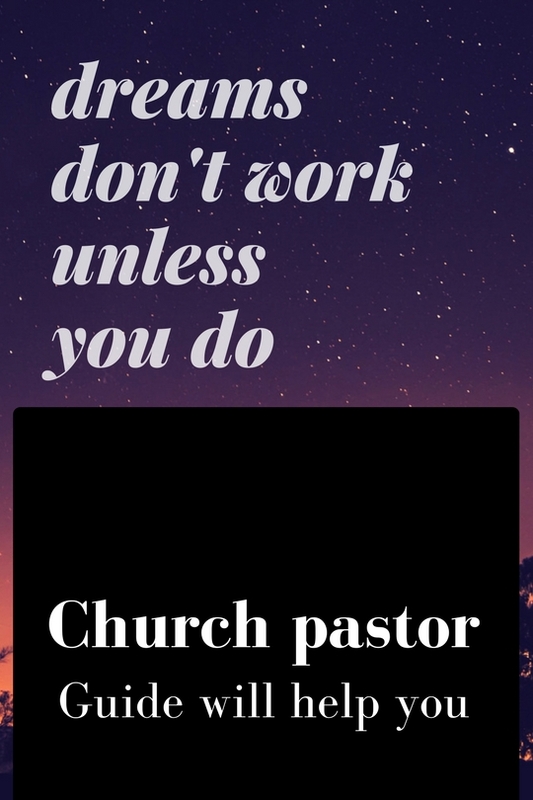 Looking for congratulations message for pastor? Thank you for visiting our page. Our work is make sure you have what you need for the occasion in church. We give you samples and also help on how to write the messages to congratulate.It is not that hard when are in this page. We are here to make sure you have what you wanted and are looking for. Just walk with us slowly down this page without hurrying up and if you don't have time, send us an email so that we can avail it to you. For now let us give you samples to have a look at. Congratulations on finishing from the seminary and as you embark on the work of pastoral, we are praying that may the good Lord fill you with wisdom and knowledge to lead the people of God with a skillful heart. You deserve it and God bless you in the new assignment. Let me take this opportunity to congratulate you for the heavy responsibility that the Lord has given you. May the love of God be upon you as you endeavor to serve in the new role of priesthood that the Lord has bestowed upon your shoulders. I'm praying for you and may the grace of God be with you always. We believe that the few samples given above will inspire to know how to write a congratulation message to your pastor. We want to wish you all the best as you celebrate together the occasion of your pastor in church. God bless you and thank you for visiting our page, we welcome you once more for more information when you shall have celebrations in the church.